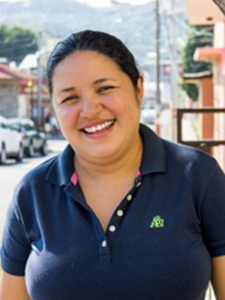 Ileana was born in Matagalpa in the community of Waswali. She is currently studying Social Work at the Juan Pablo II University. 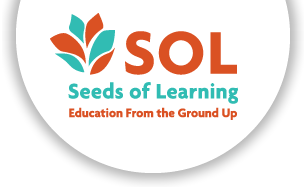 Ileana started working for SOL in 2013, where she provides administrative and accounting support. This is her first time working with a non-profit organization. Previous work experiences include eight years with CISA (a coffee exporting company), Ardon Arauz and Associates, and the Associación n de Ganaderos de Matagalpa. Ileana’s hobbies are swimming, dancing, and spending time with her family. She also loves spending time with children.